When you live riiiiight up in the north east of England, you feel a million miles away from London and really, we might as well be. Extortionate train prices of £200+ for a return ticket means that we can't really just pop down for the day and as our biggest cities are Newcastle and Sunderland, the very thought of London can seem extremely daunting when you have never been before. I know before I first went to London a good number of years ago now, I was terrified. Would I be able to work the tube? Where shall I stay? What shall I do? How much more expensive is it? 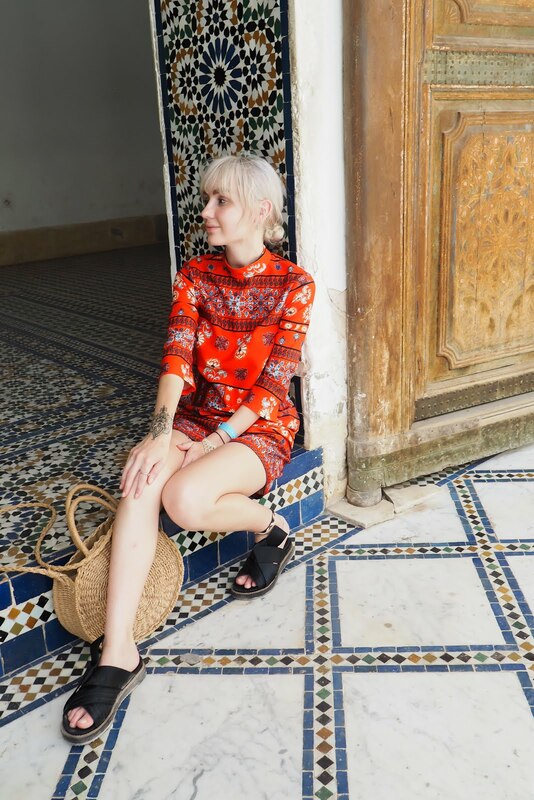 I've put together this lil guide that should help anyone feeling the same choose where to stay, what to do and how to get through a few days in the big city because after all, it's a completely different world in London than it is in Newcastle and I just love it. The mother of all questions; where shall you stay when you're in London? I've stayed in London a number of times now but if there's one place I want to stay that I haven't yet it's Covent Garden and the main reason is for the Rosewood Hotel. 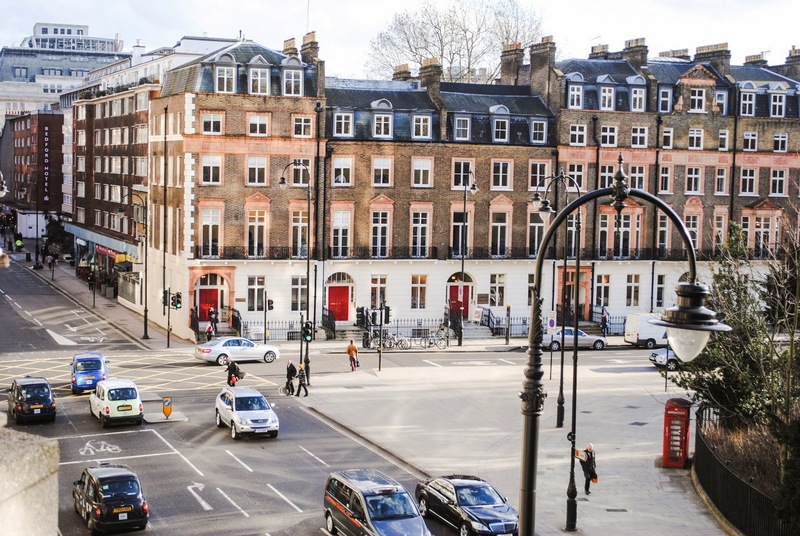 London is jam-packed with hotels and there's one on every corner but if you want to make your stay really memorable and you don't want to stray outside the city centre if you've never been before and are bit concerned about getting yourself around. Covent Garden is such a good base because it's close to just about everything, has an underground station pretty close to everything and is full of great things itself. The Rosewood Hotel is a simply beautiful, luxurious hotel located right in the heart of London, creating that perfect base for us Northerners. The hotel was created in early 20th century and as you can see from the decor, it strikes the perfect balance between modern and traditional, looking exactly how you would expect such an old hotel to look with modern, luxurious feels in the rooms. I could bang on about the decor and designs of hotels like this for ages because I love them so much but I think the photos speak for themselves and I'm sure if you or I were to stay here on our next London trip, the experience would be unforgettable and you would certainly feel like you could be a member of the Royal Family! 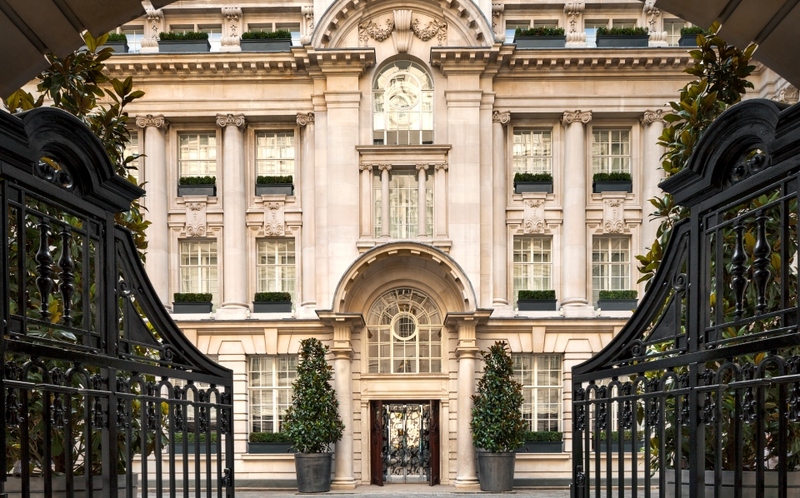 The Rosewood Hotel is also perfect for first time London visitors or London amateurs because of the amenities it offers. Even though you will probably use the tube to get around, you always do a lot of walking in London and the last time I was there we walked so much that the tacos from my socks had actually imprinted on my feet. Nope, I am not lying! The Rosewood Hotel has an inbuilt spa, something I would kill for during most of my trips - and also has 24 hour room service, perfect for if you're a bit peckish but cannot bring yourself to walk any further. I do think that when it's your first time visiting London, it's really worth investing in a more luxurious hotel. Not only does it make your trip memorable, but it makes sure you know you're getting a great hotel to go back to on a night and have as a base so that's one less thing to stress about for your journey! One of the things that scared me most about London before I'd been was the worry about getting around. In the North, we don't have a swanky underground system linking everything up (apart from the small Metro train which can't really compare!) and let's be honest, up in the north east there are about 10 miles worth of fields separating most places! 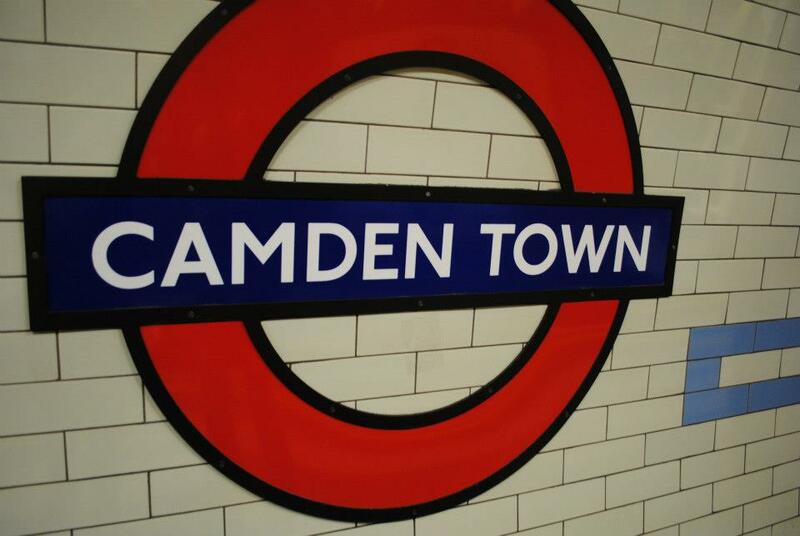 However, the tube is easy peasy to use and if you've got an easy to find base like the Rosewood Hotel in Covent Garden, it's easy to find yourself again if you get lost as you simply get on the tube and get on the line that takes you to your hotel's station. Simples! What I did on my first visit was make a list of the all the places I wanted to go, find out what the closest tube stop to each was and which lines ran through them. Get yourself familiar with the map of the underground but don't worry if you struggle to remember locations as there are maps in every tube station. My biggest worry was whether I'd get on the wrong train going the wrong way and end up miles away from where I was supposed to be but it's actually pretty hard to get on the wrong train if you know which stop you need to be at. Each platform has a list of the subsequent stops from that station so you'll know straight away if you're on the right one; if your stop isn't there, you need to change. Day tickets make things much easier than buying separate tickets for each stop and if you're planning on doing a lot in each day, they could save you a hell of a lot of money! London also has a really great bus system but as I'm probably the worst person ever with buses, I won't waste your time pretending I know what I'm talking about with them. But if buses are more your thang than the underground, there are buses and bus stops literally everywhere! Finally you can always get taxis but personally I wouldn't advise this unless you really want to end up right outside where you're going. Taxis can get very expensive especially if you're sitting in the heavy London traffic and because of the traffic and the sheer amount of traffic lights, it might actually take you longer to reach your destination in a taxi than it would on the tube! In the North, we're quite restricted as to choice when it comes to eating out. Newcastle itself has so many amazing places, especially in the city centre, but if you venture outside of Newcastle the choice gets less. Don't get me wrong, I love the food here in the North but there just isn't as much choice here and that's a fact. We have a lot of small independent cafes (which I love by the way!) and a few independent restaurants here and there but a lot of the time there are a lot of huge chains and after a while you do crave something new. That's why I love London. It's jam packed full of small businesses and cafes that are simply amazing as well as some larger chains that haven't quite made their way up to the North yet. I would definitely say that when you go to London, eat in places you wouldn't normally be able to at home (do not just settle for a cheeky Nandos or you'll regret it when you're eating the same cheeky Nandos at home). 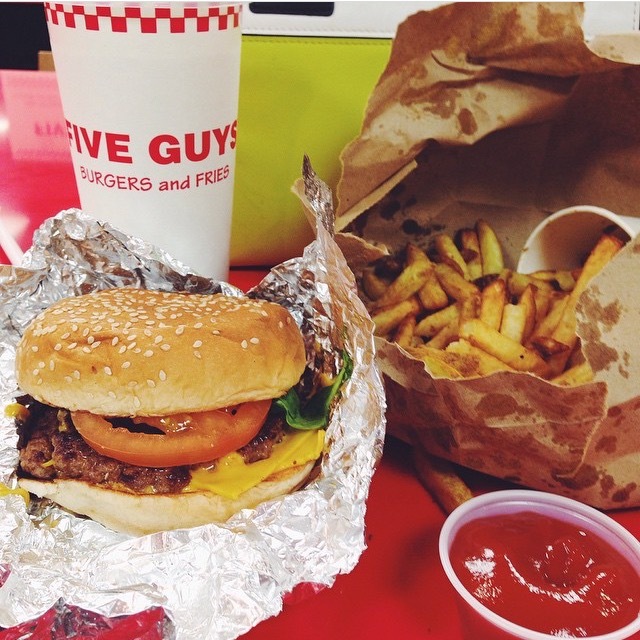 I know we can now get Five Guys in the North but when I first tried it you couldn't so we were desperate to try! 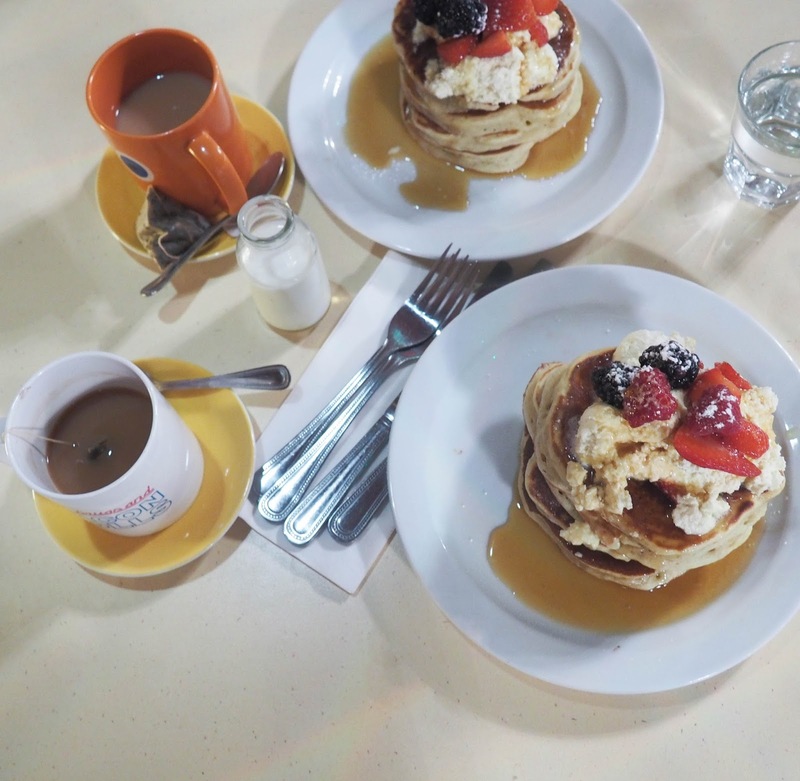 As I'm now veggie, I've found there's so much more choice for both veggies and vegans down in the big city which is fab but my all-time favourite London eat has got to be The Breakfast Club and their bloody amazing fruit pancakes. Last week, Jess and I went there for our breakfast while we were staying in Canary Wharf and let me tell you that these are the best pancakes I've ever ever had. The last time we went to a Breakfast Club we queued for two hours for a table but in the Canary Wharf branch we walked right in and got served straight away so it might be worth travelling there on the tube if you feel confident enough! It's funny because a lot of the chains and restaurants that Londoners and Southerners get sick of seeing are such novelties to us. Chipotle is one of my most favourite places and I tried Shake Shack for the first time last week too - there's always a novelty for us and that's one of the great things about being a northerner in London! If you're visiting London from the North for the first time, there are some obvious tourist-y choices for things to do. You know the ones; Big Ben, The London Eye, Buckingham Palace etc. etc. etc. However, after you've seen the most obvious things, there are so many more things to do, both obvious and more specific. Seeing a show is something I always love to do. Yes we have theatres up here but there's nothing quite like a show on the West End. Because they have their own theatres, the sets, the effects and the staging is simply spectacular. 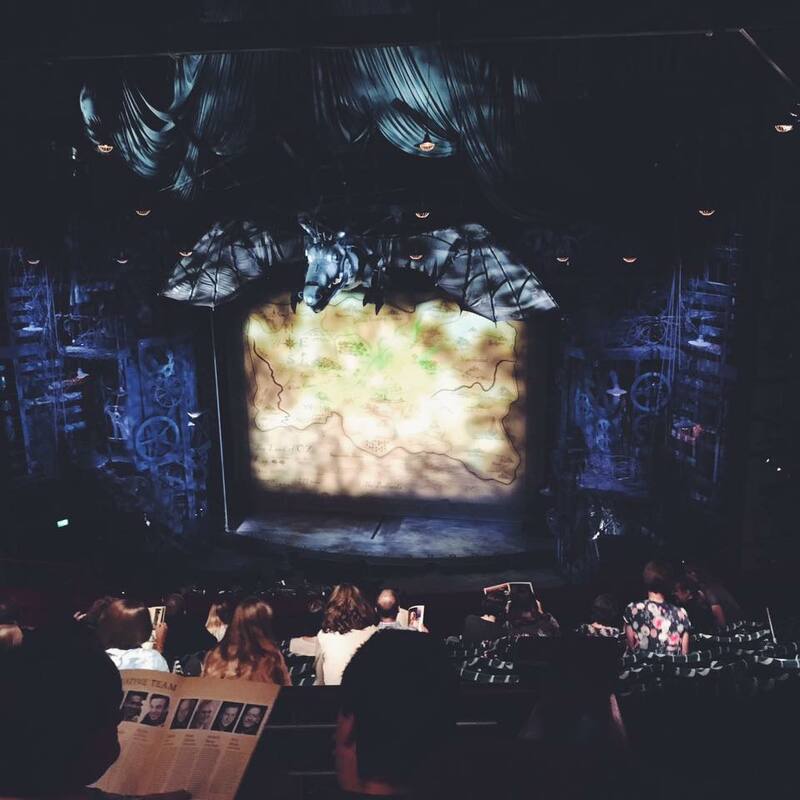 We went to see Wicked last week and it was amazing - I can never get over how talented the actors and singers are! I also went to see Charlie and the Chocolate Factory a couple of years ago and I loved that too - they put you in such a good mood and are an absolutely unforgettable experience! 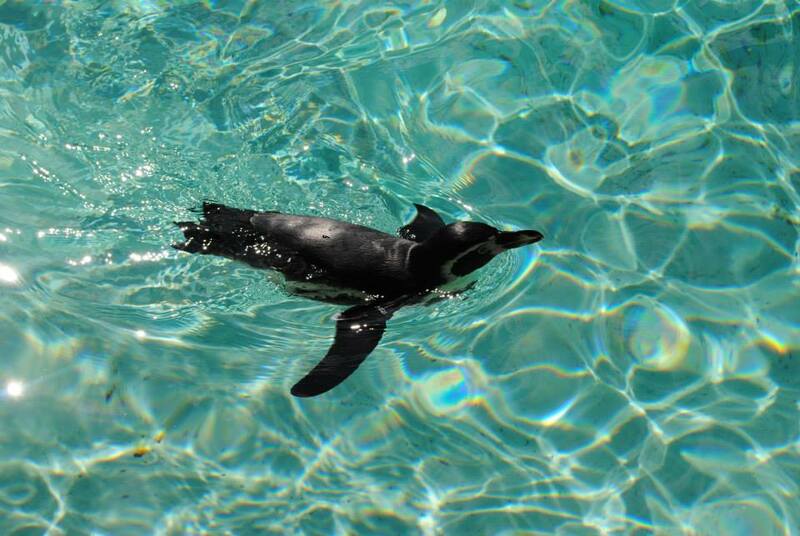 London Zoo is another great thing to do as they have so many amazing animals there so it's definitely a must if you're an animal lover like me! They have animals there that I'd never seen before (umm hello lil slow loris!) and I'd definitely go back! The links London has to Harry Potter cannot be forgotten either. 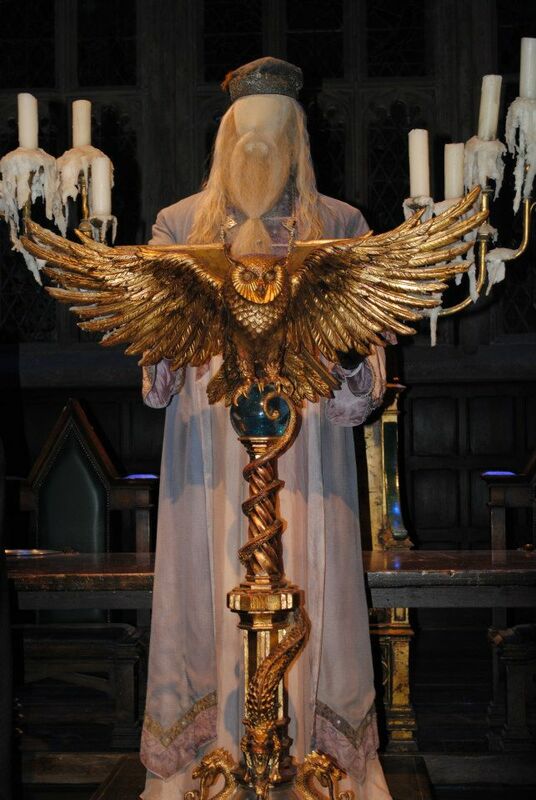 I bang on and on about how much of a Harry Potter fan I am but it simply cannot be overstated and I loved visiting the Warner Bros Tour when it first open (I defs need to go back!) and I can't set foot in King's Cross without visiting the Platform 9 and 3/4 shop! It's slightly hidden around the corner so don't miss it! Finally the shopping in London is something else too. If you think the Topshop in Eldon Square is big wait until you see the one of Oxford Street, complete with its own cafe and tattoo parlour. 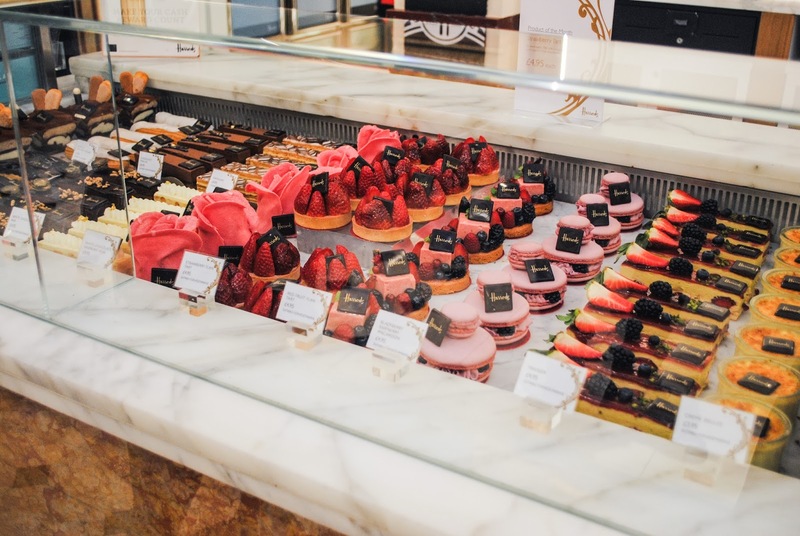 There's also an amazing Lush Cosmetics on Oxford Street with items exclusive to it and again, like with the food, I like to try and go places I wouldn't otherwise be able to like Victoria's Secret and Harrods. 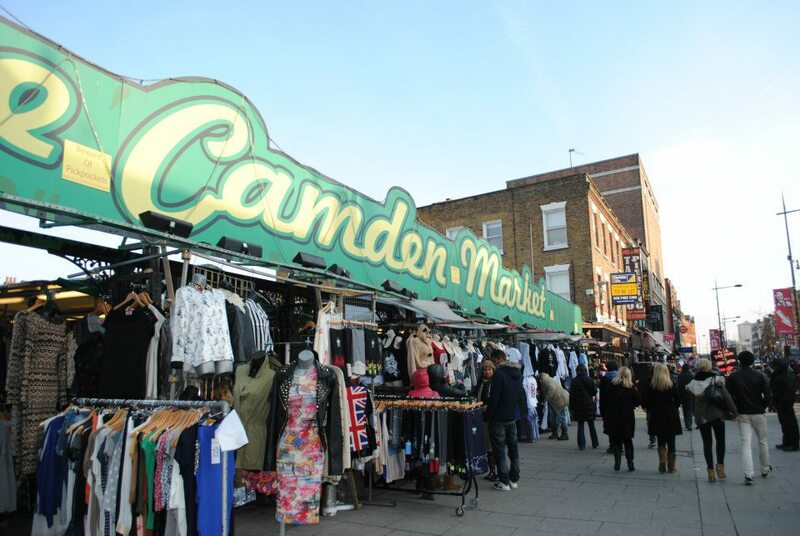 Camden Market is always worth a look too if not just for the atmosphere! Covent Garden is another great place for shopping and a general wander, packed with restaurants, high end brands, high-street shops and street performers. 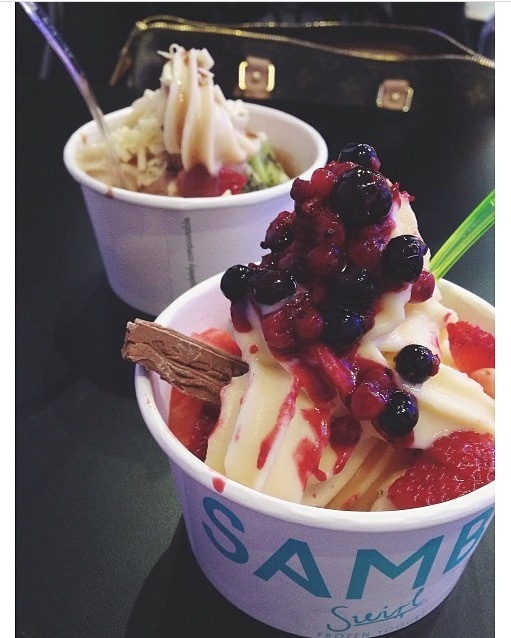 So there you have it - my northerner's guide to London for if it's your first time visiting! I hope it's useful for some of you and will give you a bit of an idea of where to stay, what to eat and what to do in general! London is a wonderful, vibrant city that everyone should visit at least once so make sure you make it memorable! 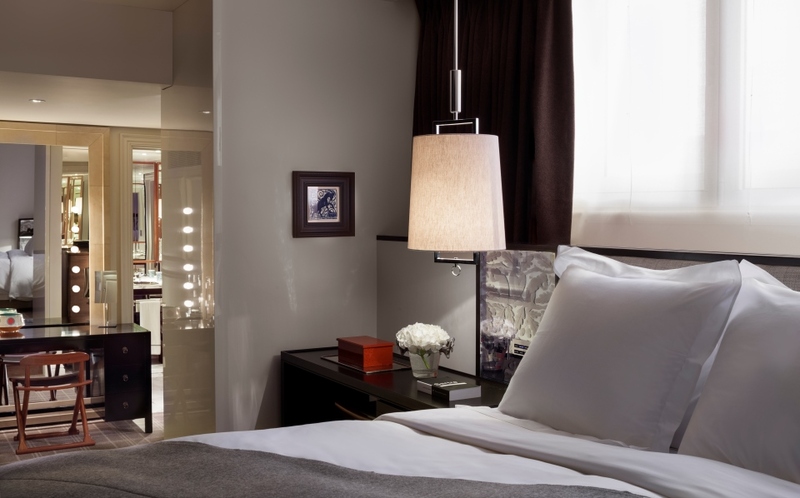 You can check out Rosewood Hotel's rates and availability on their website. Loved this! 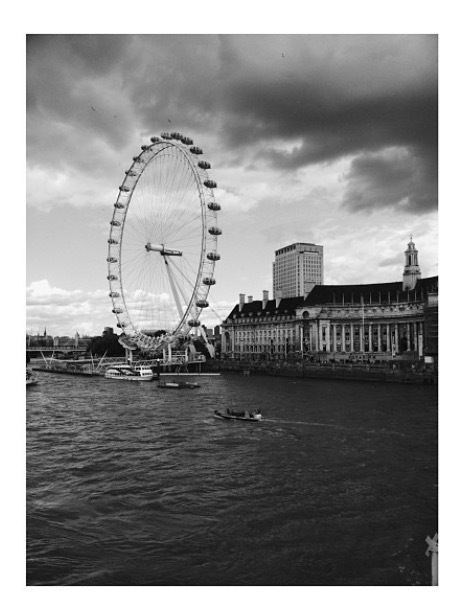 I have such a fondness for London, but in reality I haven't been there in years. I must visit again soon. And I've heard so many good things about The Breakfast Club that that's definitely on my list of places to visit! Tomorrow great performance "Les Miserables" choose it and go to the London theater tickets here: https://ticketselect.co.uk/theatre-tickets/london .